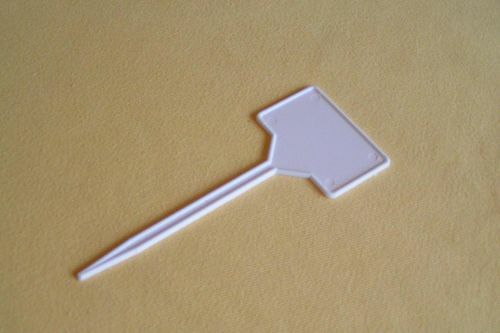 Pack of 5, 10 or 25 white plastic T labels. Each label measures 80mm wide by 50mm and 148mm long. 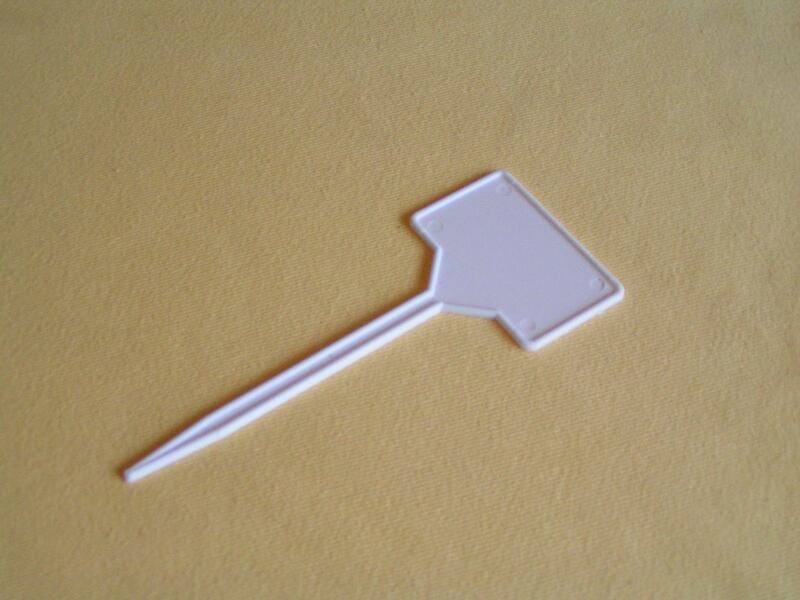 T shaped plant labels in smaller 10cm and larger 17cm sizes also available to buy from EdenSupplies.